Dr. Rider is originally from the mountains of North Carolina, from the small community of Green Mountain. She met her husband, James, who is from California, the summer after high school on a science exchange program to Russia. After college at the University of North Carolina, Chapel Hill, she attended graduate school there to study human pathology and did research in the field of cancer research. She then moved with her husband to the Twin Cities to attend veterinary school at the University of Minnesota. After graduation, Dr. Rider worked at an animal emergency clinic as a veterinarian and still enjoys the challenge of handling pet emergencies. In 2007 she moved to Denmark with her husband, Dr. James Rider, and their first son Joshua. She worked at the Green Bay Animal Emergency until her daughter Katie was born, then part time at the Bay Area Humane Society until she adopted her second son Daniel, from Russia. Dr. Rider enjoys living in the country, and keeps a flock of chickens, some pet goats, honey bees, and grows a large garden and makes maple syrup every winter. She and her family have several dogs, cats, a tortoise, parakeets, and many fish that live with them. Dr. Rider enjoys spending time with her family, playing board games, reading, and cooking. She has particular interests in surgery, dentistry, and cancer care for pets, and enjoys seeing reptiles and pocket pets in addition to dogs and cats. Dr. Rider is pleased to be a part of the Mishicot community, and looks forward to serving the people and pets of this area. Her philosophy is to treat each pet as if it were her own, and each person as if they were family. 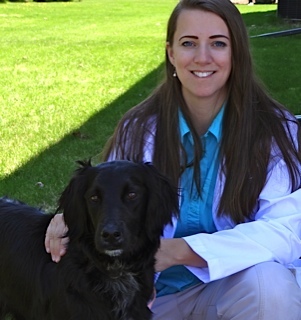 Dr Gardner graduated from the Michigan State University College of Veterinary Medicine in 2000. 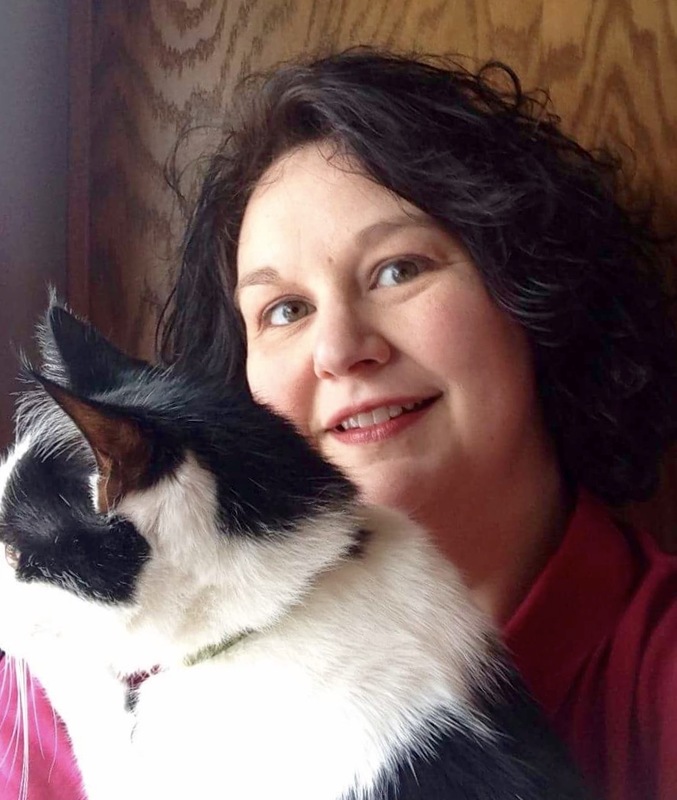 She has been practicing in the Green Bay area for a little over 17 years.She is a founding board member of Cats Anonymous, Inc, a local non-profit TNR (Trap, Neuter, Return) group that neuters and cares for barn and feral cats. In practice, she enjoys relating to each pet's unique personality and believes every animal should be loved and comfortably worshiped as they see fit. She is originally from the UP and still returns there often to visit family. Her husband, Tim Bauknecht is from Two Rivers. Tim and the dogs participate in agility trials, dog shows, and hunt tests with their Flat-coated retriever, Quill and Flirt, a Nova Scotia Duck Tolling retriever. The Italian Greyhound, Rocket (aka Rockstar Horndog) prefers to just snuggle, eat and hang out at home, as does the Tristen, the very fluffy Sheltie. The cats who run the household and boss the dogs around are Zara (the princess who whines if she isn't being held enough) and Clyde (who just showed up, moved in and plays the gravity game with everything in the house.) Clyde has his own pet betta fish named Bonnie who he watches and talks to for hours and hours a day. This fall, Harriett, a TNR’d cat showed up and decided to stay. She is very sweet and playful and LOVES the dogs. She has been invited into the house, but she insists on being an outside free spirit. We built her an insulated, heated cat house on our deck and she ‘knocks’ on the patio door when she wants the dogs to come out or wants humans to scratch her.